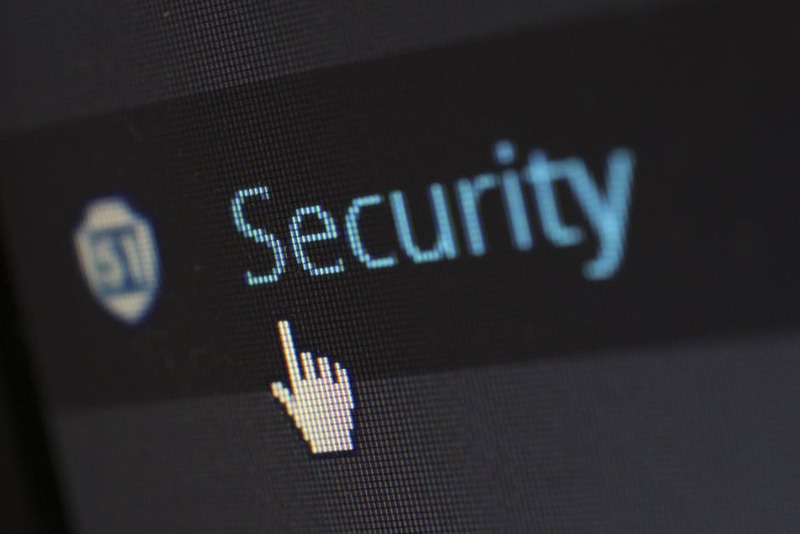 Making Cyber Security a Priority - Scarsdale Premier Insurance Agency | Advocate Brokerage Corp. So you went to the Equifax Trusted ID Website and entered your information and found that you may have been impacted by the incident. What now? Well the first thing you can do is to put a freeze alert on your credit. Currently Equifax is offering this service for free. While there were questions raised about the language of their fine print stating that it would make you ineligible for a class action lawsuit should you sign up for this service, that has been clarified and signing up does NOT exempt you. Next you need to pay attention to your credit report. You can have a service monitor your credit report on your behalf. This is another service that Equifax is offering for free for a year. You can also utilize a site like annualcreditreport.com to get a copy for free. Be sure that you review your credit report from all of the three major reporting agencies: Experian, Transunion and Equifax. File your taxes early. This is one of the ways identity thieves like to attack. They use other people’s social security numbers to get big tax refunds. Set up an account with the social security administration. Finally, start to look for warning signs of Identity Theft. Many signs are quite obvious but we thought providing a list was still a good reminder for us all. Bank account transactions you don’t recognize. You find items on your credit reports that you can’t explain. You receive bills for services you did not use such as medical bills. You suddenly stop getting mail you would normally receive. You get calls from debt collectors for debt you didn’t incur. You can’t make purchases because checks and debit/credit cards are refused. You begin having problems with health insurance; either you’ve reached your medical benefit limits or you are refused coverage because of a condition you were never diagnosed with. At tax time you begin having issues with the IRS; either more than one tax return was filed, or that you have income from an employer you don’t work for. As was the case with the Equifax breach and countless others in recent years, hacks sometimes happen through no fault of your own. Even so, it is in your best interest to do all you can to protect yourself and your information. Avoid using simple passwords. They may be easy for you to remember but they are also easy to hack. Never use your birthday or anniversary or anything else that would be easy for a hacker to guess. Make changing passwords a habit. Update them on an annual basis at a minimum. Pay attention when you are online. Instead of clicking the I agree to the terms and conditions box, actually read them. If you are purchasing something on line take a minute to check and be sure the website is secure, especially if you are on an open internet connection. Even if you don’t have the time to wait for them to load, take a deep breath and go ahead and download device updates. These updates are sometimes designed to fix security vulnerabilities that have been detected. Don’t stay connected. If you leave your computer connected to the internet at all times, you leave yourself open to attacks at all times. You’ve been careful to protect your home and automobile. You’ve added an extra layer of protection with an Umbrella policy so that if you find yourself facing a lawsuit, you are covered. You’ve seen enough news coverage of people who said something foolish online and their life was turned upside down. Are you protected if you face slander or character assignations after you leave an unsavory review online? Cyberbullying is a reality and the consequences can be severe. Someone’s unkind words can cause emotional duress and lead to termination or false arrest. Will you have support as you fight to restore you reputation? A cyber attack can lead to your electronic data being lost. What if a virus wipes your hard drive clean of music files, movies, eBooks and thousands of dollars of software? Will you be able to receive compensation to replace what was lost? If someone steals your identity in order to take advantage of your health insurance, will you know how to resolve the countless issues involved such as clearing up medical records, disputing medical bills and maintaining your coverage? If you have money taken from your bank account or your credit card is maxed out with charges you didn’t make, will you be able to recover the money and dispute the charges on your own? If this list makes you wonder if you will be covered if you are victimized, please give us a call. Most of the companies we represent include identity fraud coverage on your personal policies. If you are a business owner, many of our companies offer Data Breach coverage as part of their policies but the coverage is often far from adequate. Smart phones, laptops, and home computers are not the only devices vulnerable to a hack. Technologies designed to help home and business owners, like security systems, garage door openers, and flow based systems of water leak protection are also susceptible to cyber attacks. Even your Nest thermostat can be a threat if it is disabled and a sudden temperature drop causes damage to your home and personal property. There a many different ways that cyber security affect our daily lives. That why it is so important to be sure that you have adequate protection from the potential financial damage that could occur. If you would like to speak with us regarding the increasingly important topic of Cyber Security give us a call at 914-723-7100. We can discuss your concerns and help you find a solution for your specific needs.